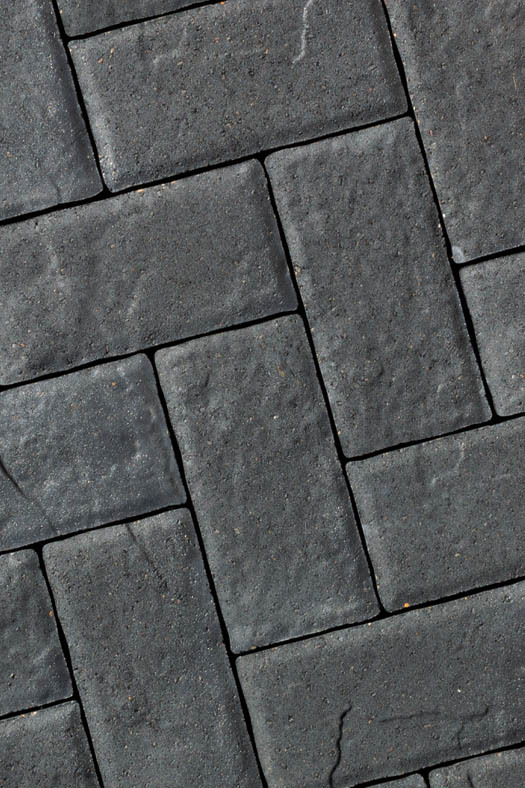 Just like our popular Serano™ paver, our slate top Mezzano™ lays quickly. 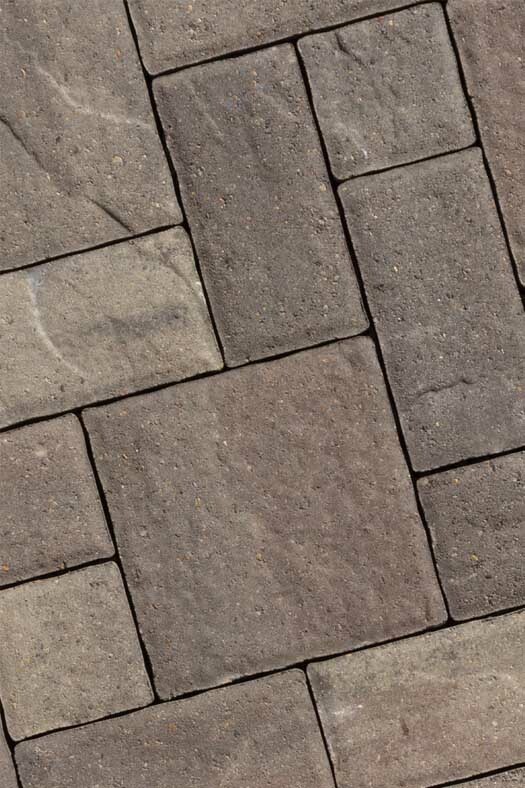 It is a three-piece paver system. 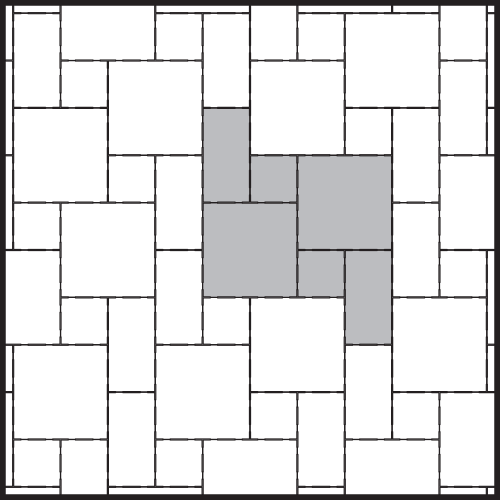 Small 5.75 x 5.75 x 2.375" H 0.23 sq. ft. 6 lbs. 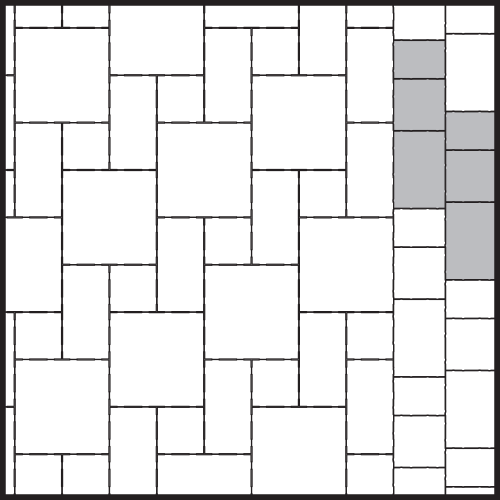 6 10 60 1.38 sq. ft. 97 sq. ft. 2,685 lbs. 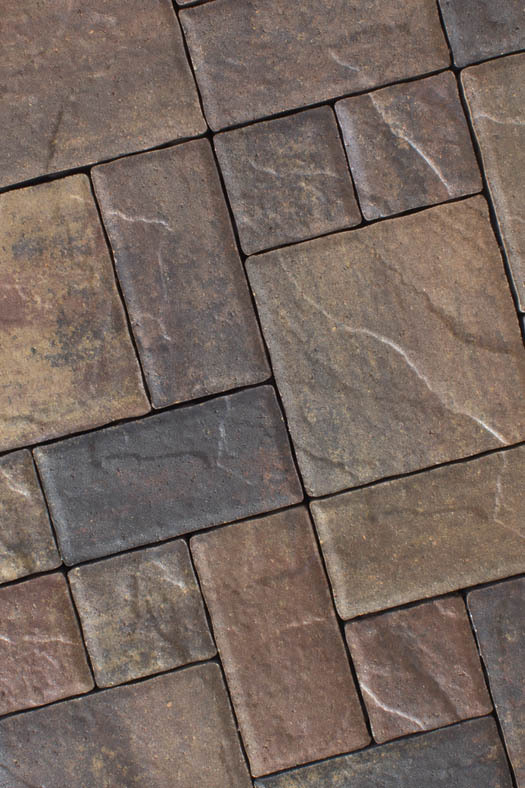 Medium 5.75 x 11.5 x 2.375" H 0.46 sq. ft. 13 lbs. 6 60 2.76 sq. 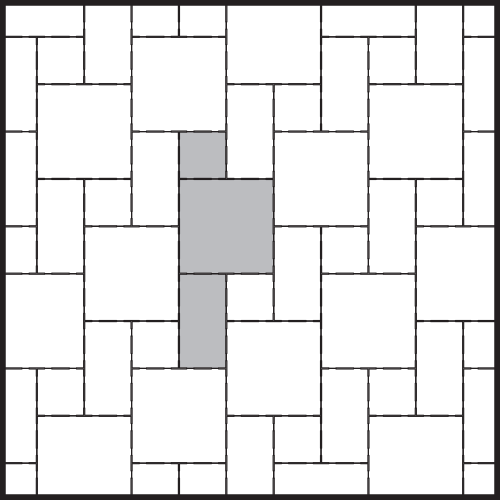 ft.
Large 11.5 x 11.5 x 2.375" H 0.92 sq. ft. 25 lbs. 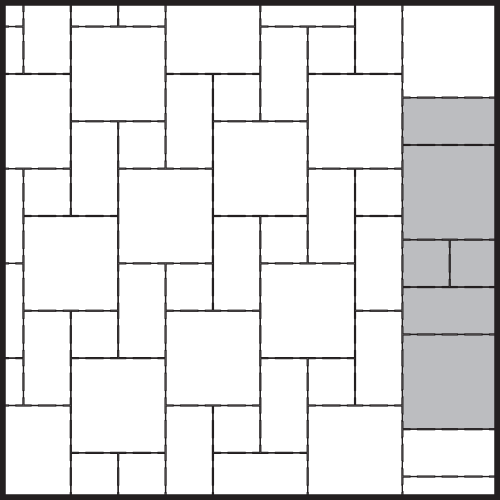 6 60 5.52 sq. ft. 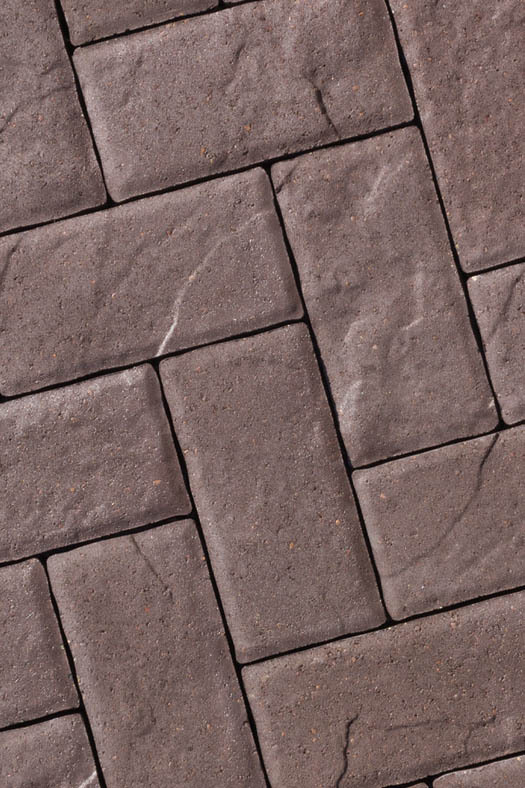 Accent 5.75 x 11.5 x 2.375" H 0.46 sq. ft. 13 lbs. 21 10 210 9.66 sq. ft. 96.6 sq. ft. 2,780 lbs. 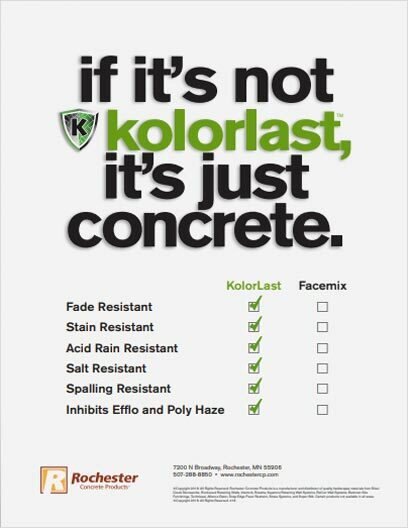 Available by pallet or layer. Pallet and Layer are rounded up to the nearest whole number. 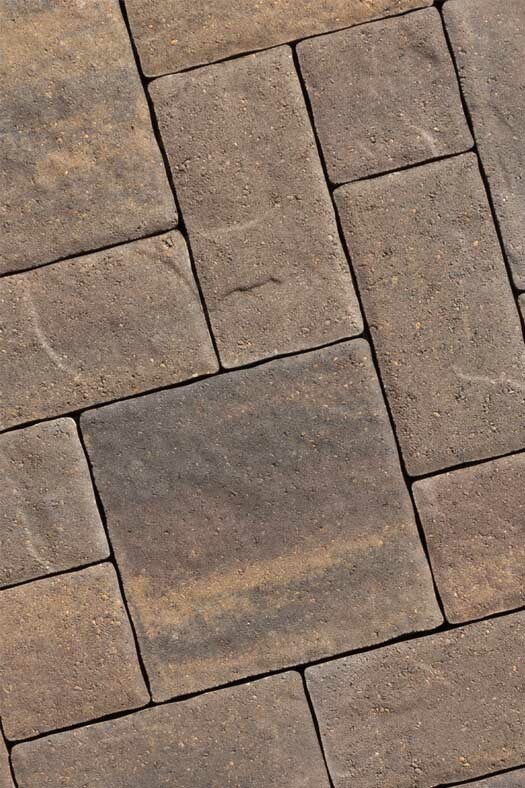 These colors are only available for accent pavers. 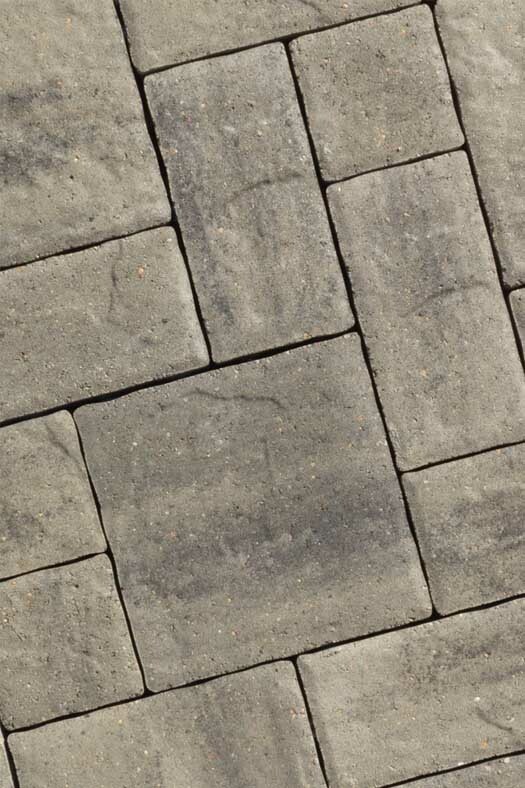 Use accent pavers to create borders and other designs. 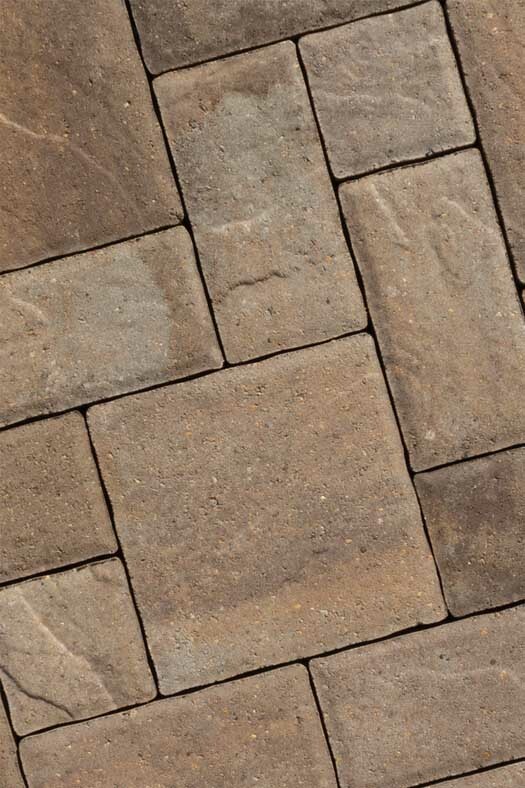 These color options complement our other paver colors by providing contrast. 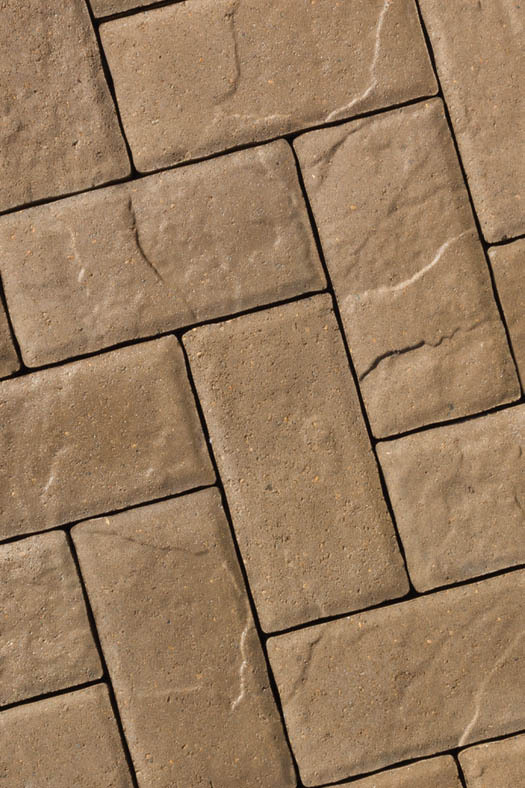 You can create a border or outline for your walkways and patios using another color or type of paver. 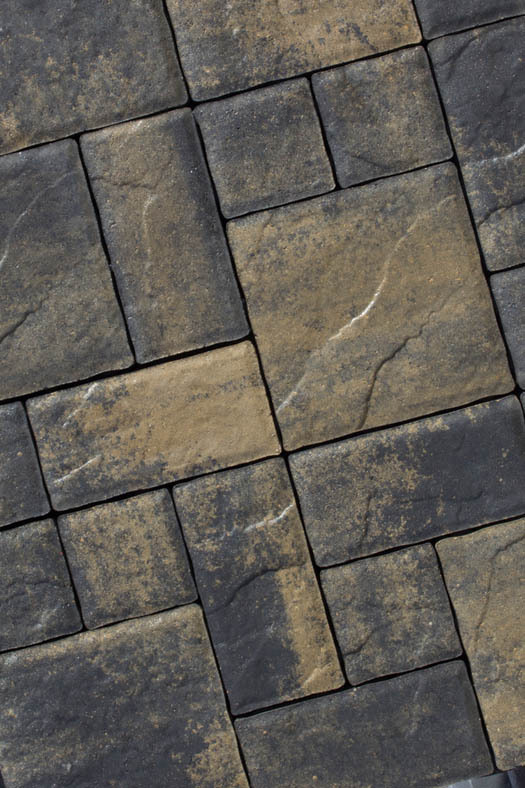 This can create contrast and add definition making your hardscape project pop. Below are a few ideas.